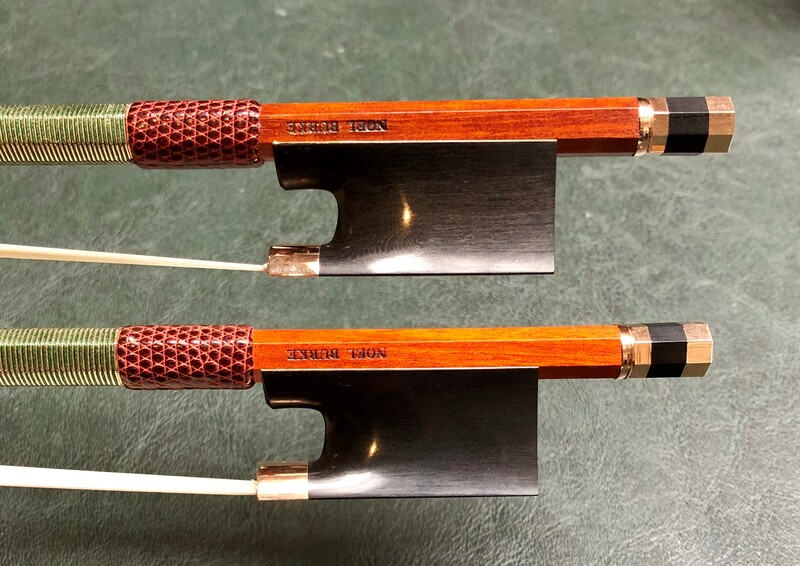 Master bow maker Keith Sleeman’s work is inspired by the old French makers. Some of his bows aim to emulate the sound and feel of early French bows, whilst others are designed for modern instruments. Keith also makes Classical and Baroque models. "Sean, takk for at du har hjulpet studentene mine med italienske fioliner de siste par årene! Oppsettet, kvaliteten på instrumentene og innbytte mulighetene - er helt supert! "